GDPR Compliance – You may at times be asked to supply personal information via the drt.global website. Personal information is anything which enables us to identify you in some way, such as your name or e-mail address. You are not required to provide any personally identifiable information on the public areas of this website. However, you may choose to do so by completing forms on various sections of our website or by otherwise requesting information from us or subscribing to our newsletter. 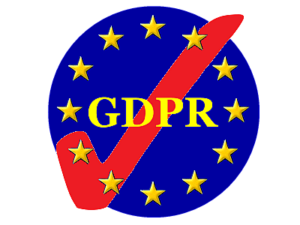 When we collect this information we are subject to the General Data Protection Regulation (GDPR), which applies across the European Union (including in the United Kingdom) and we are responsible as the ‘controller’ of that personal information for the purposes of those laws. Any personal information you share with us will never be sold, rented or disclosed to third parties without your permission unless we are required to do so by law or if pertinent to judicial or governmental investigations. You have a right of access to Personal Data that we may hold about you, to have inaccurate information about you corrected and to request that we stop using your Personal Data for marketing purposes.